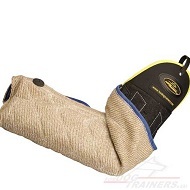 Meet new Jute Bite Developer for professional bite training! 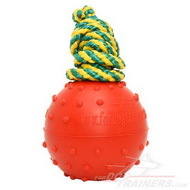 You want 2016 year to be successful for your dog in championship and dog contests? 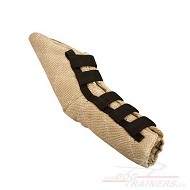 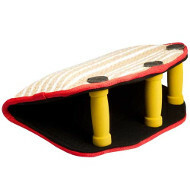 Then order our New Bite Training Tool, now made of strong jute, absolutely safe for young and adult dog's health! Our craftsmen take care not only about their prestige, but also about your comfort and results you get in training your dogs. 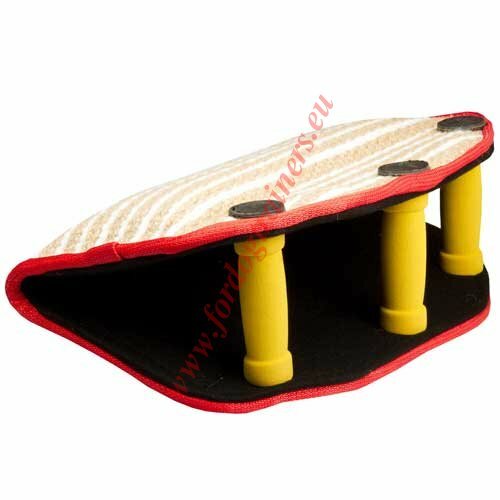 That is why this Jute Bite Builder is super lightweight and hand-stitched. 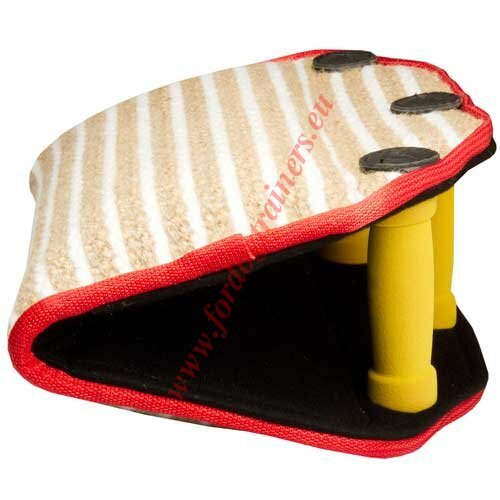 This Jute Bite Developer can be called by right “revolutionary”, because, tested and approved by real professionals, it made the training processes much easier for them, so will it do for you. 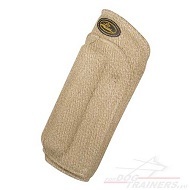 Make your attack dog training proper thanks to the right angle bite bar and supreme design of the item. 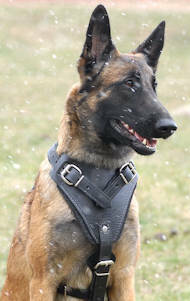 Do not get tired of Schutzhund, Military or Police dog training – use the Bite Developer of Jute and save your energy! 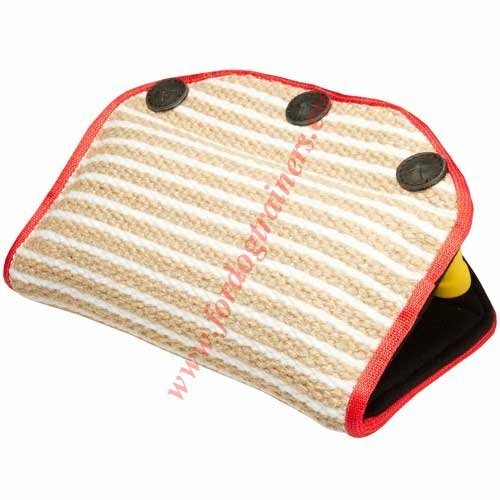 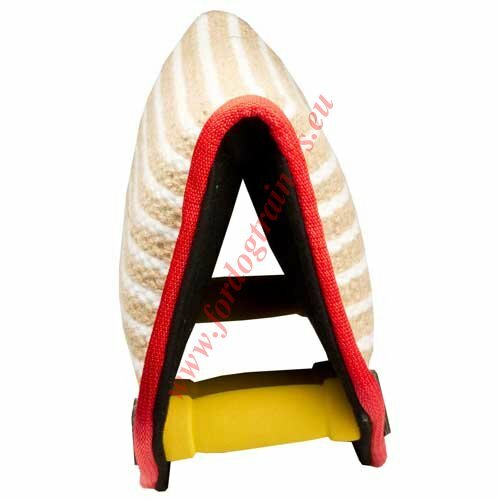 See other Everlasting Bite Sleeves, Products for Dog Sports, Excellent Training and Walking Harnesses and other outstanding products for your dog in our on-line pet store!